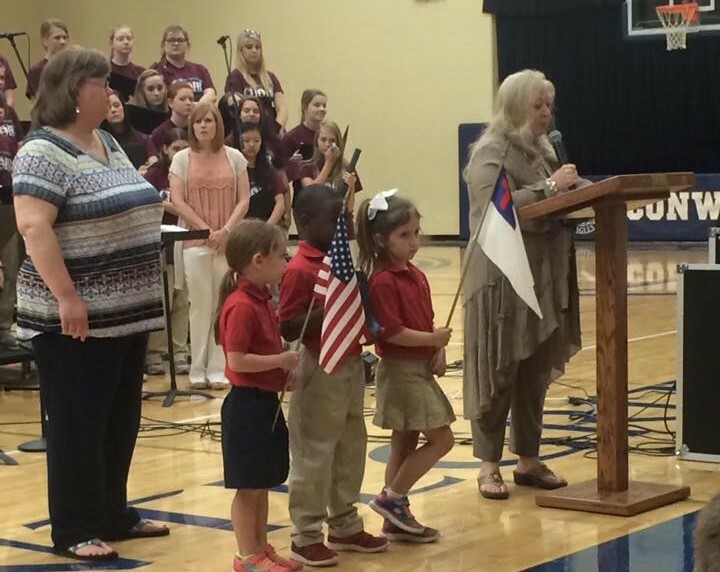 Conway Christian School recognizes the importance of gathering together as co-laborers for Christ. During our chapel services, we are blessed to hear from local church and community leaders and experience music worship led by our student praise team. Chapel is a time for our students to collectively focus on Christ's love and salvation. March 22nd – No Chapel – Spring Break!!! 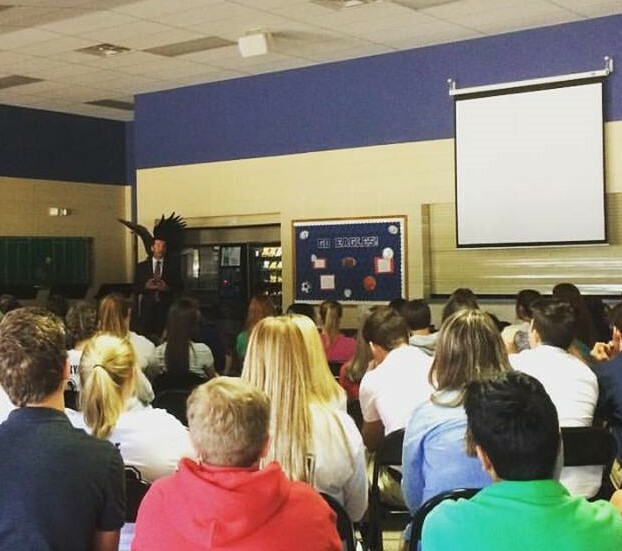 C hapel for our 7th through 12th grade focuses on giving students a variety of worship and discipling experiences. During the chapel times, students have the opportunity to hear from leaders from our local churches and participate in music worship led by our student praise team. Our students also participate in a mentoring program led by our Upper School faculty.